Born in Belarus, Dina El was raised in New York. She Studied Voice at the Brooklyn College Conservatory of Music and acting at the William Esper Studio in New York. Recognized for a radiant and natural Contralto voice from a very young age, her distinctive instrument, the supple ease of her phrasing and poise make her an exciting presence among todays young American singers. She made her operatic debut in 2009 with Mercury Opera Rochester as Flora in Verdi's LaTraviata. In 2010, She performed as a Soloist with the Dicapo Opera Company in New York. In her three seasons there, She sang the roles of Tisbe in Rossini's La Cenerentola, Evil Sister in Vittorio Giannini's Beauty and the Beast, Laura in Tchaikovskys Iolanta, and Mrs. Fox in Tobias Picker's Fantastic Mr. Fox. She has also sung in a series of Concerts with Metropolitan Opera Principal Soloist, Soprano Olga Makarina. The Concerts presented works of the Italian Bel Canto, Russian, Chamber, and French Romantic Repertoire were performed in venues such as The Pittsburgh for the Advanced Chamber Music Festival, In New York City at the Symphony Space for Lauren Flanigan's “Comfort Ye” concert series and in San Fransisco's “Remembering Joan Sutherland" concert series in Napa Valley Concert Hall. 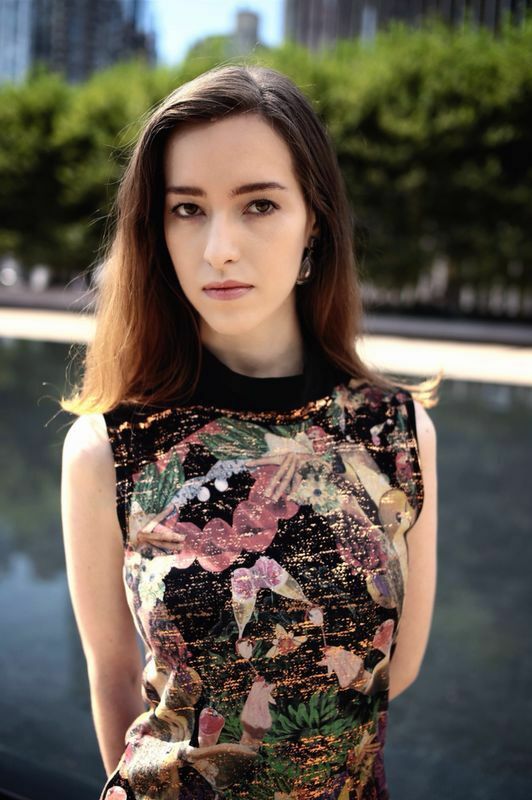 She was the Alto Soloist in Schumann's Scenes from Goethe's Faust with the New York Metamorphoses Orchestra at the Klein Memorial Auditorium. In March of 2013, she was the Mezzo Soprano soloist in the Verdi Requiem with the New York City Opera Orchestra at Frederick P. Rose Hall in Lincoln Center. Ms. El returned to Frederick P. Rose Hall in March 2014 as Alto Soloist in Carl Orff's Carmina Burana with the New York City Opera Orchestra. In October of 2014, Dina sang a concert of arias and a duet with acclaimed Bass Stefan Kocan at the Rudolfimum in Prague, hosted by Violin Virtuoso Vaclav Hudecek. In November 2014 Dina sang as Alto Soloist for New York City Opera's Tour of Japan in November 2014 Performing the work in Nagoya as well as Sendai, Future Engagements include Mezzo Soprano Soloist in Mahlers 2nd Symphony in March of 2015.